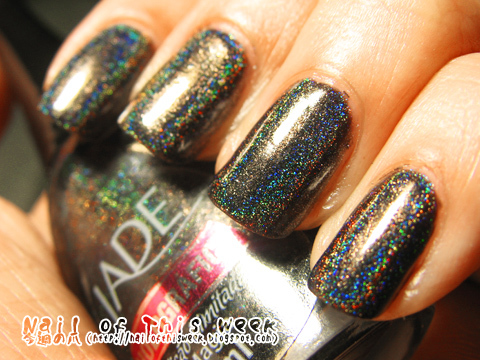 Holothon #01: Jade Magia : Nail of This Week. Amazing!!!! I love Magia and it looks awesome on you! I love Jades! 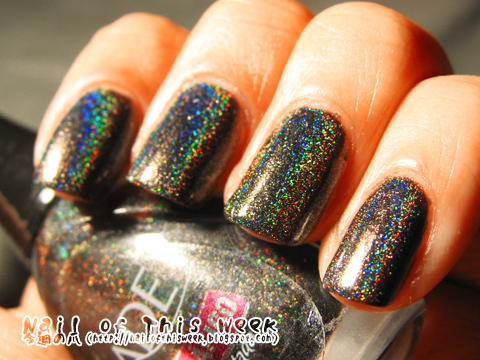 The holo is very strong and the formula is so easy to apply! And they don't chip like the others! I didn't get the black though, but I think I'll have to reconsider that! 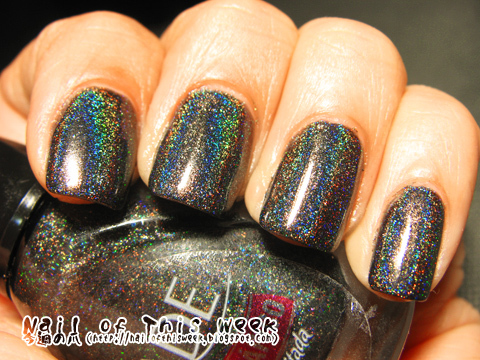 My husband hates holos haha i love to read what yours think lol! 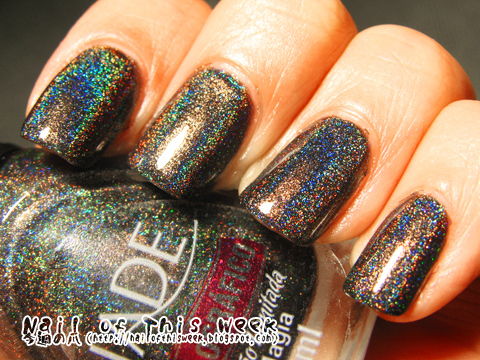 You are so right, it's really amazing holos!! 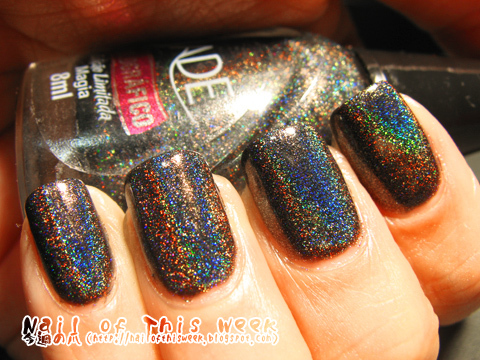 Aww, this is gorgeous, it reminds me a lot of Glitter Gal Lizard Belly! I think GG's Lizard Belly is super dark green holo, right?